Barco NV is a technology company that develops sight, sound, and sharing solutions to help professionals work together, share insights, and wow audiences. Its focus is on three core markets: Enterprise (from meeting and control rooms to corporate spaces), Healthcare (from the radiology department to the operating room), and Entertainment (from movie cinemas to live events and attractions). From its early origins building high-end radios in those beautifully crafted wooden cabinets that were genuine works of art in the home, Barco became a technology leader in state-of-the-art professional visualization for a wide range of applications such as Digital Cinema. 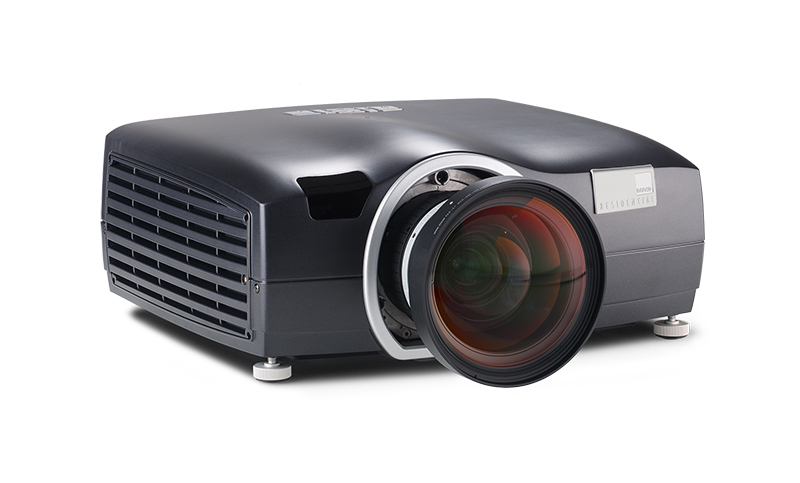 Today 40% of cinema screens are equipped with Barco’s projectors. Celebrating Barco’s unique 80-year legacy, Barco Residential has returned to its origins by bringing the very pinnacle of image and sound technology to the high-end home cinema, creating unique experiences to share with your loved ones. Based on Barco’s unrivaled technology leadership, innovation & craftsmanship, Barco Residential products and technologies are custom-designed and built in Barco’s European Design Centers in Belgium and Norway, for the world’s highest quality level in image and sound. 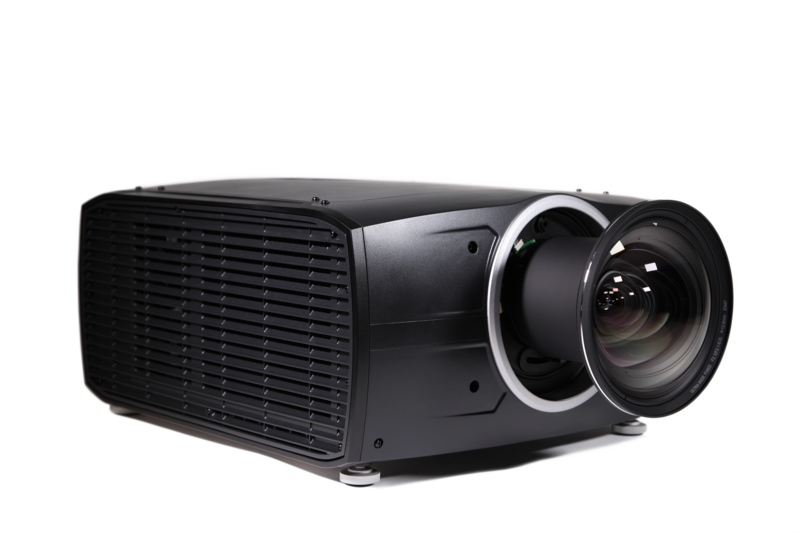 We are proud to be approved in the international network of Barco dealers to sell and supply their home cinema projectors. 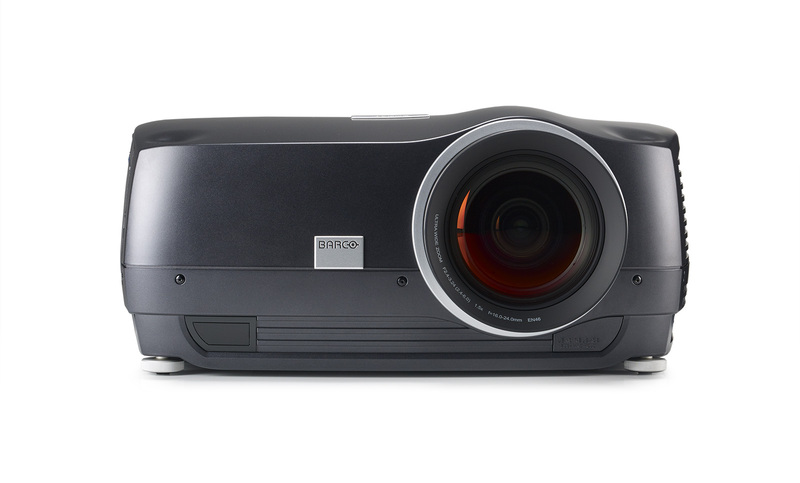 Three years in the making, Barco Orion brings Barco image quality and craftsmanship home to medium-sized rooms. There are two distinguished optical setups to choose from. 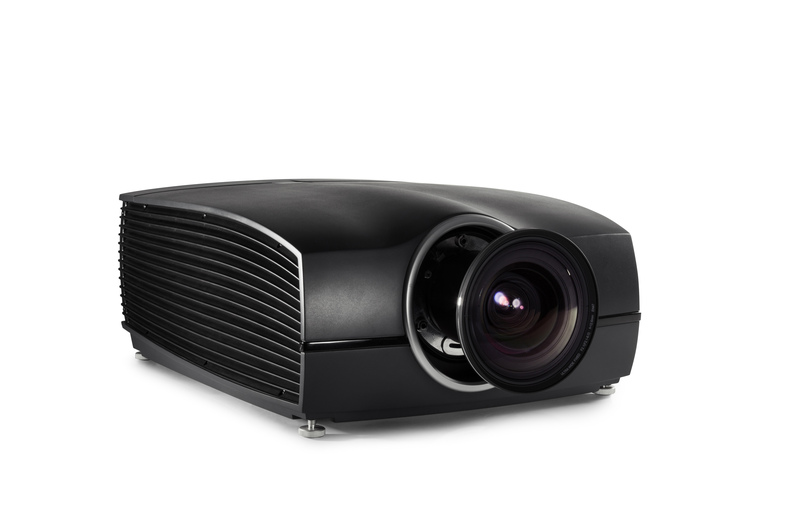 The T version is optimized for dedicated home cinemas, delivering perfect Rec.709 color accuracy while the M variant is tailored for media rooms where ambient light is not easily controlled. The Barco Orion projector features six interchangeable lens options, HDBaseT input and its outstanding motorized lens shift ability produces class leading installation flexibility. 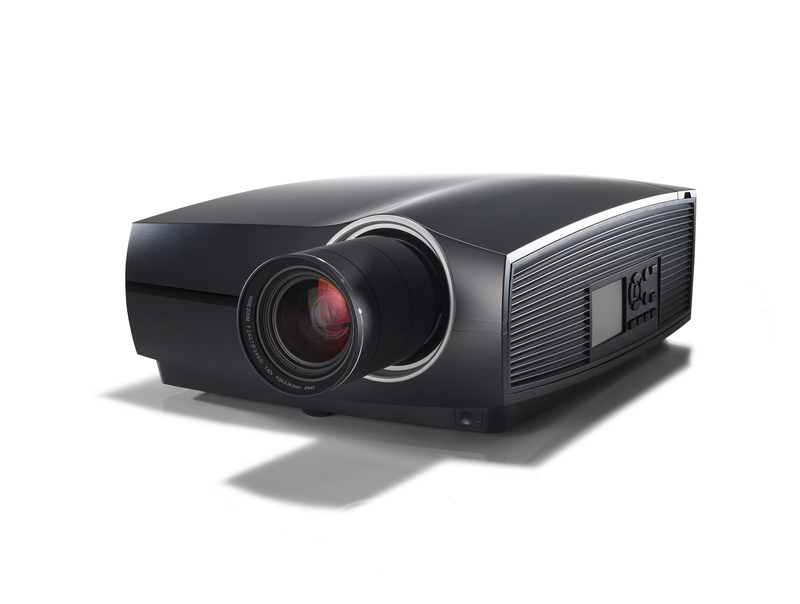 When considering a Barco home cinema projector, we would be happy to meet and discuss your requirements so that we can pick the projector that best suits your needs. This is a part of our home cinema design service that we offer our customers for their peace of mind during this investment process. Get in contact with us and we would be happy to proceed with you on this process.